Nassau County Executive Edward P. Mangano, in partnership with New York State Senator Michael Venditto, is helping to protect children by providing free “KidPix” photo identification cards to parents and children. Along with a picture, fingerprint and contact information, the identification card includes the date of birth, physical description and gender of the child. “I am pleased to partner with Nassau County Executive Mangano to provide parents with the opportunity to protect their children by taking advantage of this free service. 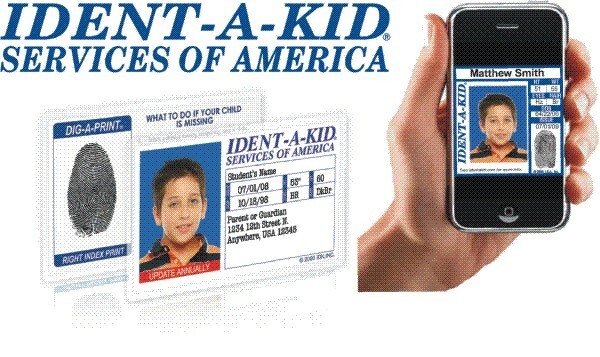 If you can take a few minutes to stop by one of these upcoming locations to get your child a free KidPix ID, it is an important tool for parents to have to safeguard their children,” said New York State Senator Michael Venditto.